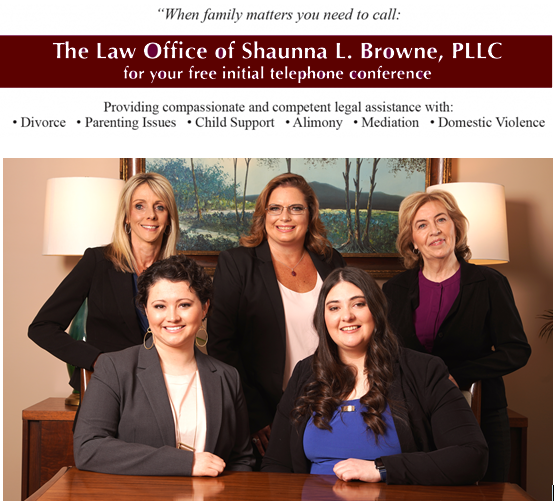 The Law office of Shaunna L. Browne, PLLC for compassionate and competent assistance with all your family law needs. There are many events in my life that have caused me to concentrate my legal practice in the area of family law. 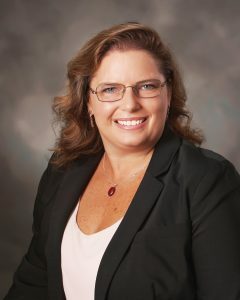 As a family lawyer in Manchester New Hampshire I enjoy helping clients navigate the legal system in respects to divorce, child custody and support, mediation, unbundled services and much more. 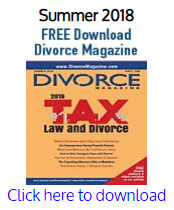 My life experiences, both private and professional, have allowed me to develop an appreciation for the dynamics that are involved in any issue that relates to your family, whether it is a potential divorce, parenting conflict, financial situation, domestic violence, alleged child abuse or neglect or other related issues. I knew early in my legal career that I wanted to practice in an area of law that would allow me to have a lot of contact with clients, as well as a lot of court interaction. Family law has allowed me to do both. Don’t wait another minute to obtain the information and advice you need to make the tough decisions that will have long-term effects upon your family. Let my staff and I use our significant experience in family law to assist you with all your family law needs. When I was nine I wanted to be a hairdresser, but that changed when I was fourteen and was introduced to the New Hampshire legal system as the victim of abuse. After my experience with the legal system, I wanted to become an attorney so that I could assist others who were faced with entering the legal arena. I worked hard and was able to attend college and law school and realized my childhood goal when I re-entered the legal system as an attorney. I am now able to help families and individuals who suddenly find themselves thrust into our legal system. I know firsthand how overwhelming the legal system can be and I strive to help my clients gain an understanding of the legal process to help them prepare for whatever legal issue they may be presented with. I have found that the more knowledge and understanding one has the more powerful they will be. GET YOUR FREE TELEPHONE CONSULATION TODAY!